Car market leader Maruti Suzuki India, Hyundai Motor India posted double-digit growth rates in November. Here is looking at India's top 10 best-selling cars. 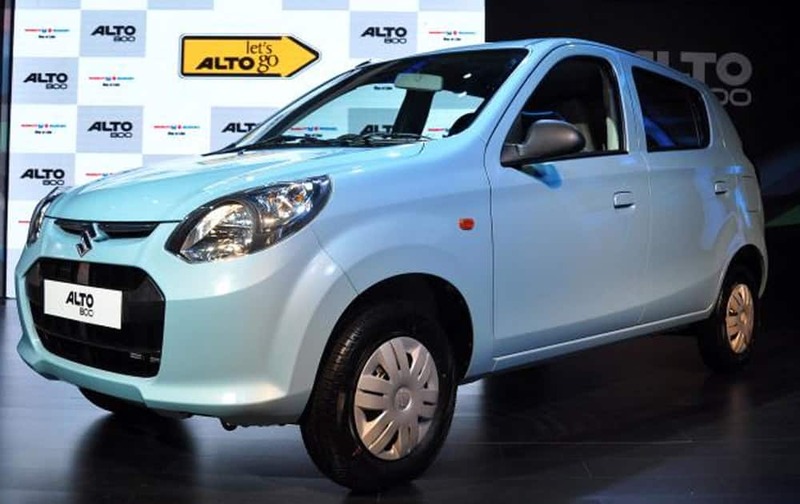 Maruti Alto hatchback notched the first slot with 21,995 units. 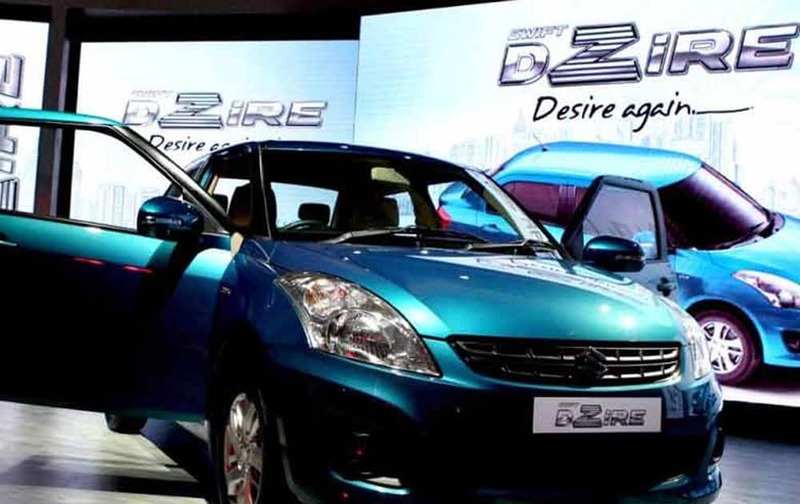 Maruti Dzire was at No.2 with 18,826 units. 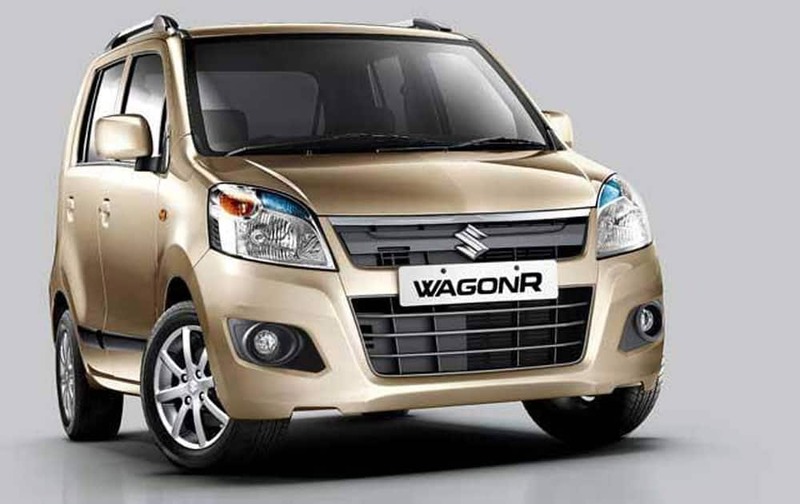 Maruti WagonR was at No.3 with 13,986 units. 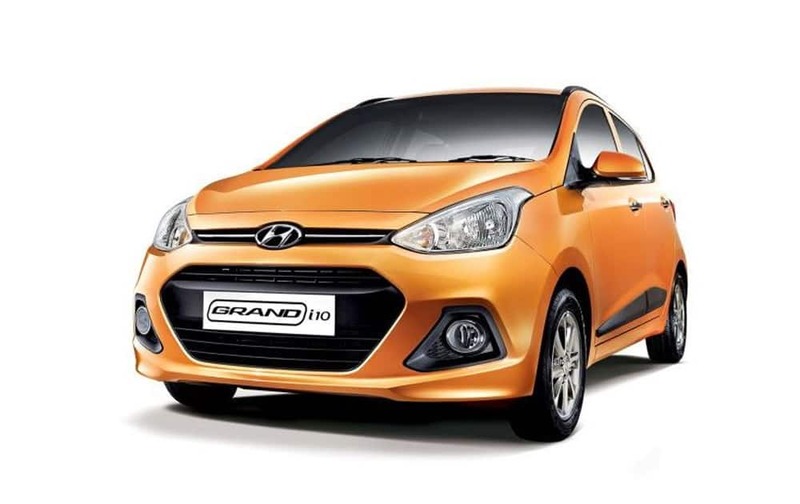 Hyundai's Grandi10 was at No.4 with 12,899 units. 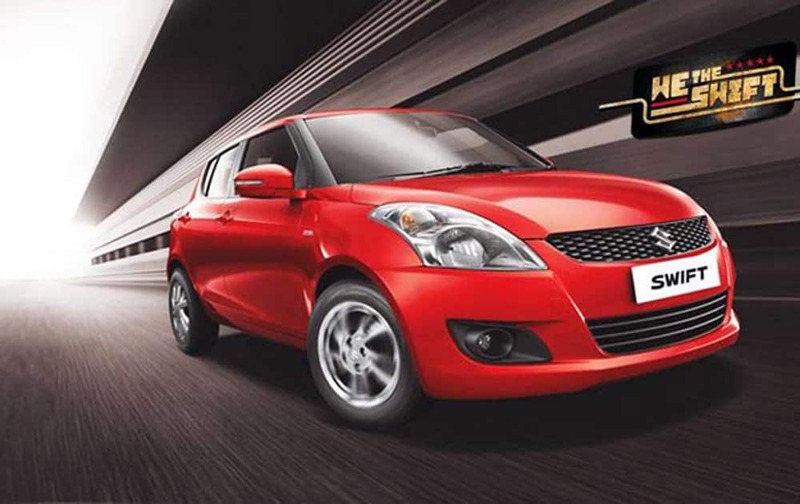 Maruti's popular Swift was at No.5 with 11,859 units. 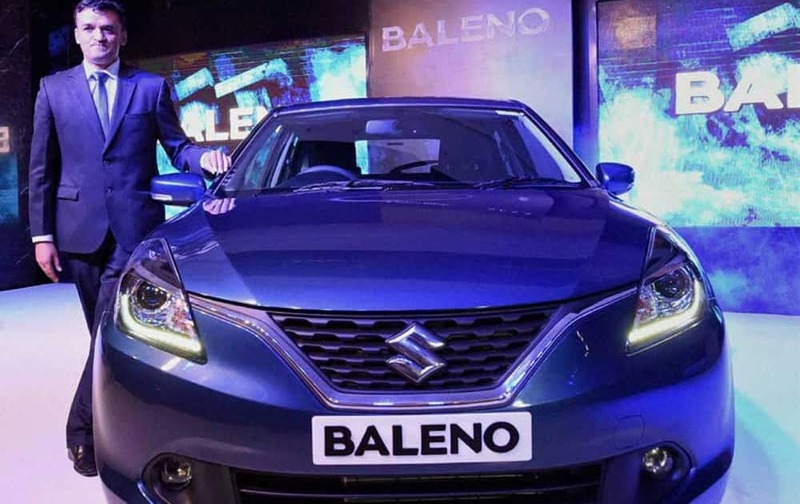 Marit Suzuki's new Baleno was at No.6 with 9,074 units. 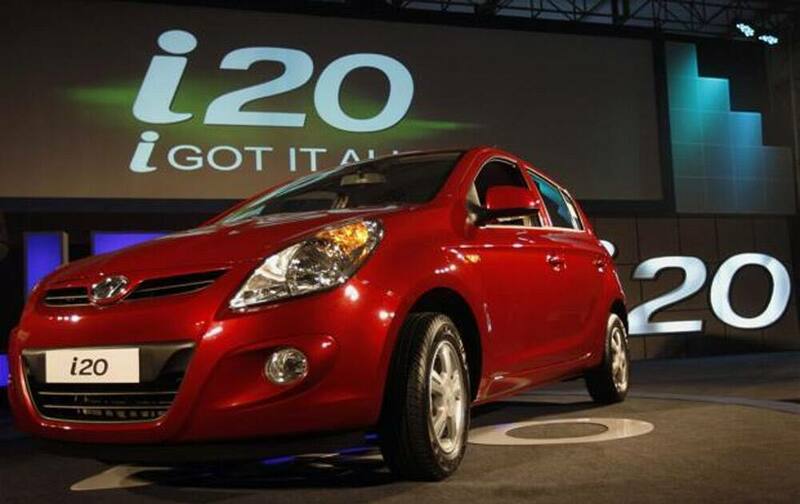 Hyundai Elite i20 was at No.7 with 8,264 units. 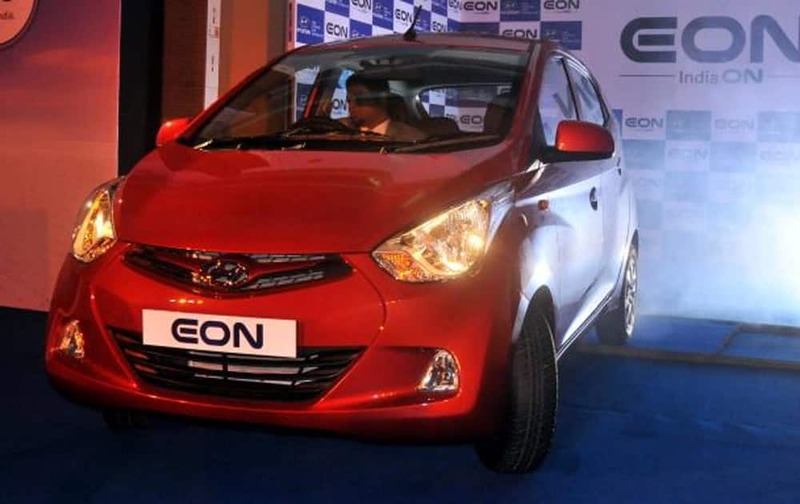 Hyundai Eon was at No.8 with 7,154 units. 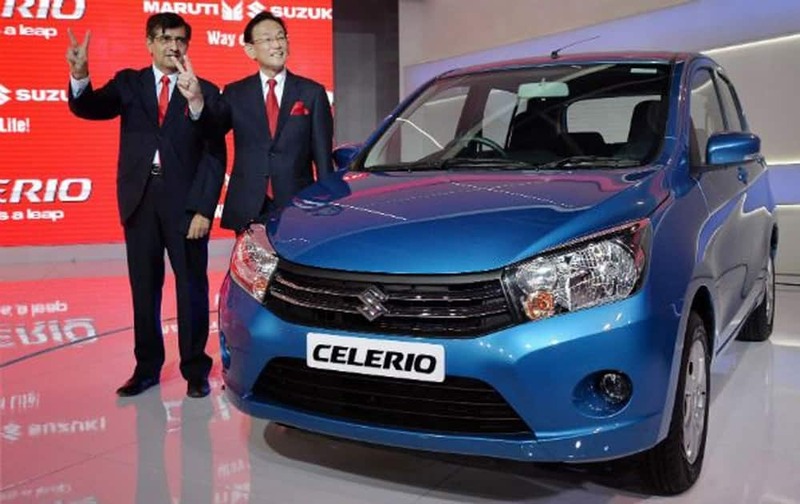 Maruti Suzuki Celerio was at No.9 with 8956 units. 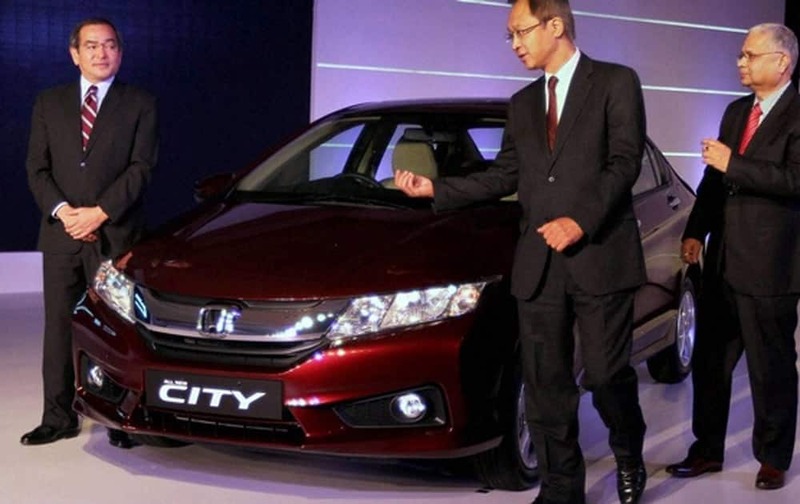 Honda City was at No.10 with 6,342 units.